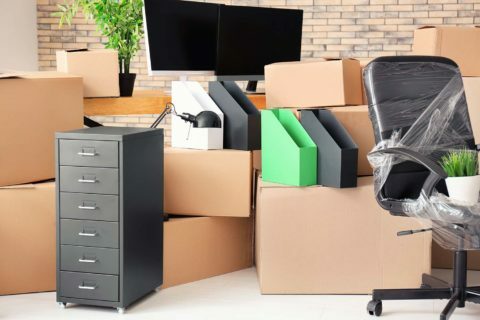 We offer the full range of services, from expert project management to moving and reassembling furniture, to ensure that corporate relocations happen smoothly. A detailed survey and quotation for the projected relocation. A team of highly skilled employees, who are trained to pack, move and reassemble all types of office furniture. An on-site, qualified project manager. The supply of robust boxes and equipment containers for the move. Supply of “building friendly” trolleys and motor vehicles required for the move. Relocation of bulk mobile filing units, as required. Careful, safe transportation of equipment, furniture, files and other items. 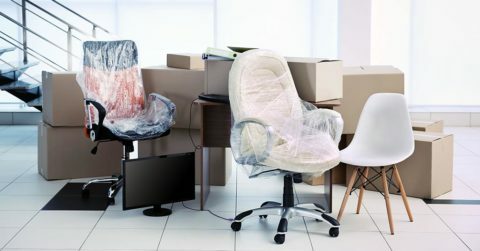 Our relocation specialists are available for office moves in Johannesburg, Cape Town and Durban.